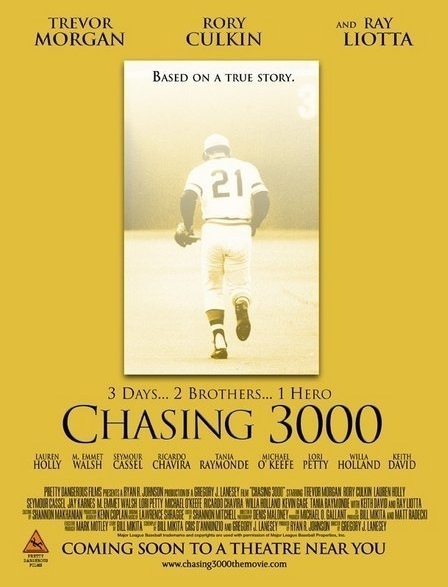 The film Chasing 3000 is based on a true story about two brothers that drive across the country to see their hero, Roberto Clemente, get his 3000th hit. Chasing 3000 melds two of the most enjoyable movie genres together: the baseball movie and the road trip movie. Roberto Clemente was a very special baseball player and has always been a personal favourite of mine. 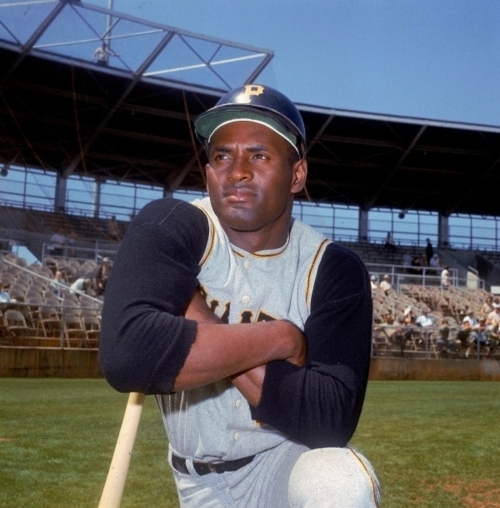 A 5 tool player, Clemente was the lone bright spot on many dreadful Pittsburgh Pirates teams and gave their fans a reason to come to the ballpark. Not only was he a savage line-drive hitter, but he had one of the greatest right-field throwing arms – if not the best – in the history of the game. He also was proud of his latin (he was born in Puerto Rico) heritage, and brought that particular latin flair to his style of play. Fellow MUD writer Early picked me up a replica jersey of Clemente’s Puerto Rican team, the Santurce Cangrejeros (pictured below), and I was absolutely thrilled – despite the fact it was size XXXL and I am a size Medium. Near the end of his 18th season in 1972, Clemente was becoming close to notching his 3000th career hit. This milestone was important for Clemente because it meant validation for a man who felt disrespected for being black, latino and for not receiving all of the accolades he deserved by playing on a small-market baseball team. The film Chasing 3000 is about 2 teenage brothers who are Pittsburgh natives as well as Pirate and Clemente fanatics. When forced to move to California due to one of the brother’s Muscular Dystrophy, the two sneak away from their mother to travel on a journey to Pittsburgh to watch their hero reach the 3000 hit milestone in person. Chasing 3000 sucked me in right away for the nostalgic memories that it generated in me. It brought me back to a simpler time when EVERYTHING was about baseball and the complications of adult life were nowhere near entering my consciousness. I could also relate to the alienation the brothers felt when living in California. When trying to follow their hero’s run towards 3000, the two brothers experienced great frustration when none of the local papers’ sports sections had anything written on it. One of the brothers remarks “3000 hits is a big deal!” to which the other replies, “Not around here it isn’t.” Living in hockey-centric southern Ontario, the hockey coverage can be overwhelming at times and finding kindred-spirit-baseball-fans can be a laborious task. Roger: Bet you can’t tell me what Clemente batted in his rookie year in 1955? Mickey: You and your numbers. I don’t care about statistics. Roger: Baseball is all about statistics. Mickey: No, you can’t learn real baseball like that. Roger: How? Using your brain? I guess I wouldn’t know because I never played the game right? Mickey: You can learn a lot about the game without playing it. Roger: So what’s your point? Mickey: My point is that you’ve gotta use your heart and not your head. That’s real baseball. You gotta feel it and that’s how you see Clemente. Roger: I see his stats and I see greatness too. Stats don’t lie Mickey. Mickey: You just don’t get it. Nothing he does is typical. The way he makes a basket catch on a flyball. The way he takes another base almost at a gallop. His helmet comes flying off. The way he’ll disappear in the right-field corner. 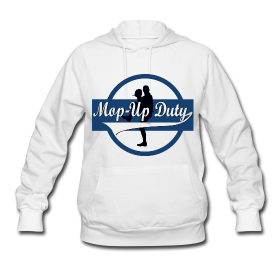 Whirling around and throwing a frozen rope to third, tagging the runner out by 6 feet. The way he approaches the plate. You know, his ritual. That’s Roberto Clemente. That’s real baseball. You can’t find that in a box score. The journey itself is tedious, forced and clichéd. It does little to contribute to any sort of character development and there is no “coming of age” moment that is typical of the genre. To try and compensate for those weaknesses, the looming possibility that Clemente might make 3000 hits before the brothers make it to Pittsburgh is hammered to death. Also there is the constant threat that Mommy might catch them. Yawn. Oh, and if that weren’t enough, a lung infection threatens the one brother with Muscular Dystrophy. Come on! Just let the boys have some fun! The closer the boys get to Pittsburgh, the better the movie gets. 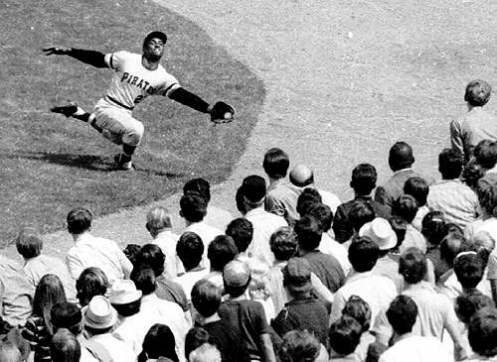 We hear a few (fictional) stories about Clemente and the anticipation of seeing Clemente make history rises. Are they able to make it? Well, you’ll just have to watch the movie for yourself. While this movie definitely won’t make Mop-Up Duty’s list of top 10 baseball movies, it does answer one difficult question regarding baseball’s appeal. Why would these two brothers risk everything to attend a baseball game live? Seeing Clemente hit his 3000th hit is a microcosm of what baseball is all about. It’s about being a part of history. 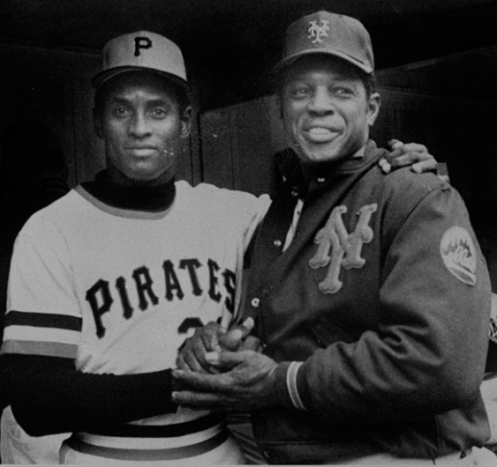 Willie Mays congratulates Roberto Clemente after hitting his 3000th and final career regular season hit in a game against the Mets. 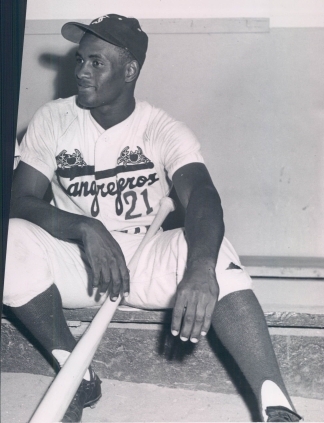 Following the season an earthquake hit Nicaragua and Clemente volunteered to carry relief supplies to the victims. On New Year’s Eve his plane crashed into the Atlantic Ocean. His body was never found. The following spring the Hall of Fame Committee unanimously waived the five year waiting period and he was voted into the Hall of Fame on the first ballot. He finished his career with exactly 3000 hits.